ECDC is an innovative dance studio located at the heart of the Jersey Shore in Sea Girt, New Jersey. We offer dance instruction to all ages and abilities! ﻿ ﻿﻿Come Dance with Us! Our gorgeous 4,700 sq ft space contains 3 studio rooms and offers a full range of dance classes including ballet, tap, jazz, hip hop, contemporary, modern, lyrical, pointe, jumps/turns technique, creative movement, dance fitness, and acrobatics/tumbling. Our programs are designed to help all levels of dancers thrive in self-confidence and inspiration! East Coast Dance Company is committed to providing professional dance instruction in a safe, high-quality studio environment under the direction of talented and caring instructors. 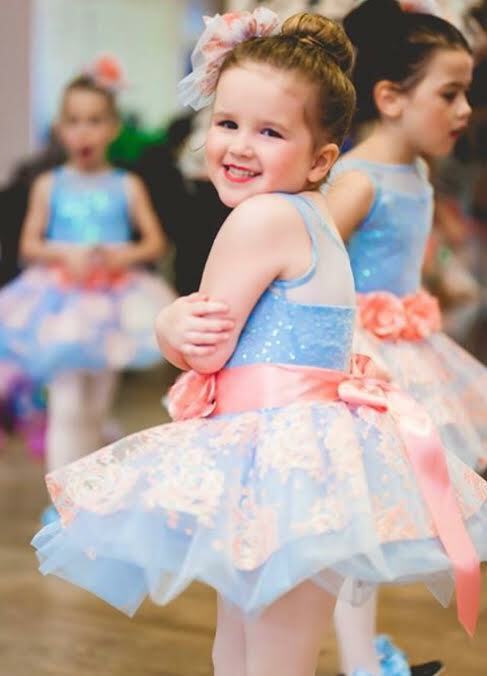 We encourage students of all ages and skill levels to build an appreciation for the art of dance and to excel to their fullest potential - while of course - having lots of fun!